Home / Tag Archives: Warner Bros. 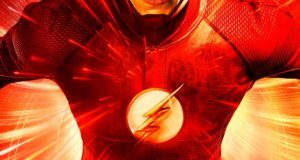 Flash Comic-Con 2017 Panel Details Revealed! Warner Bros. has released details about the Flash panel at Comic-Con 2017. 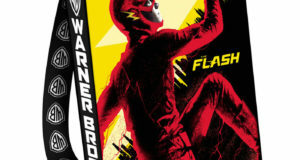 The Flash Bag For Comic-Con Revealed! The collectible Comic-Con Warner Bros. bag for The Flash has been revealed! 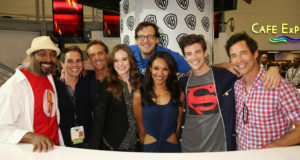 Photos From The Flash Autograph Signing At Comic-Con!